Today in KISStory - March 19, 1975: KISS release their third studio album "Dressed To Kill". "C'mon And Love Me" and "Rock And Roll All Nite" were released as singles from the album. 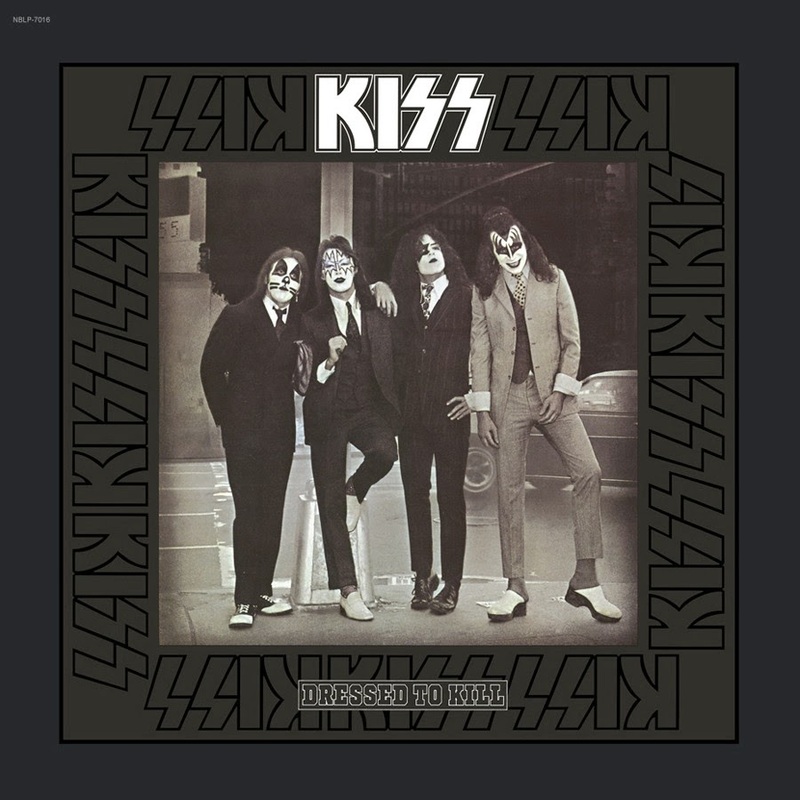 "Dressed To Kill" was certified Gold by the RIAA on February 28, 1977. 6. "C'mon and Love Me"
7. "Anything for My Baby"
9. "Love Her All I Can"
10. "Rock and Roll All Nite"